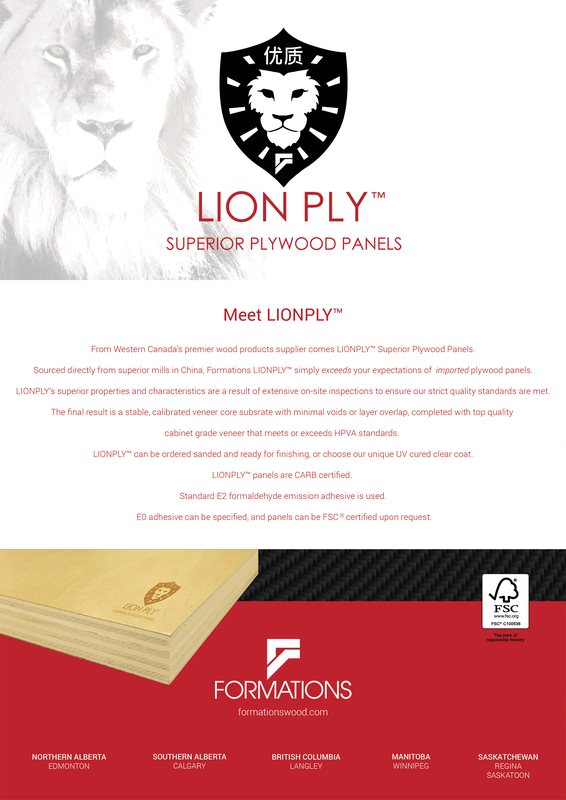 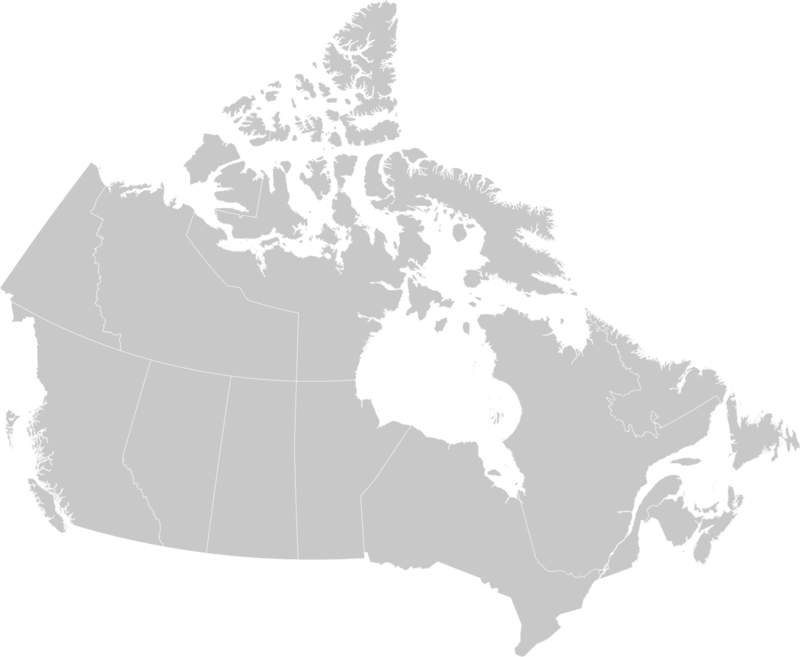 From Western Canada’s premier wood products supplier comes LIONPLY™ Superior Plywood Panels. 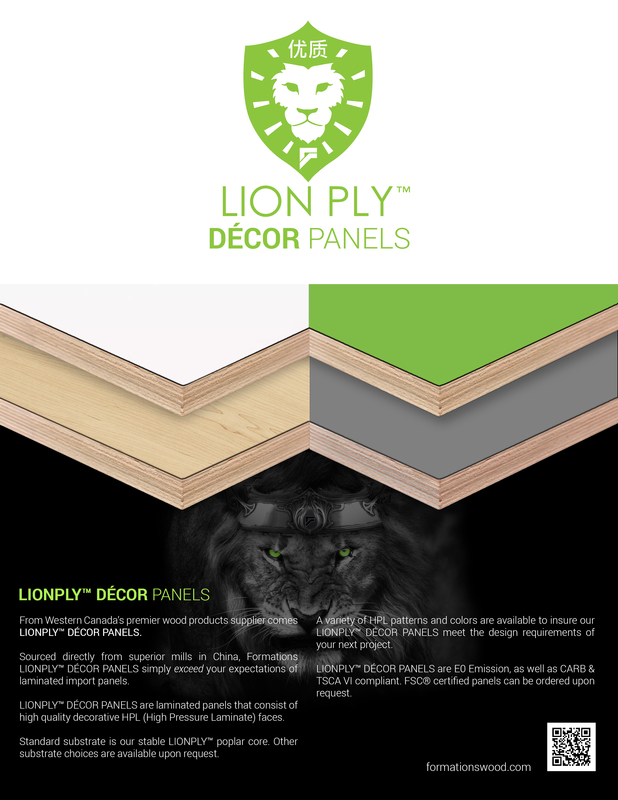 Sourced directly from superior mills in China, all of our LIONPLY™ products simply exceed your expectations of imported plywood panels. 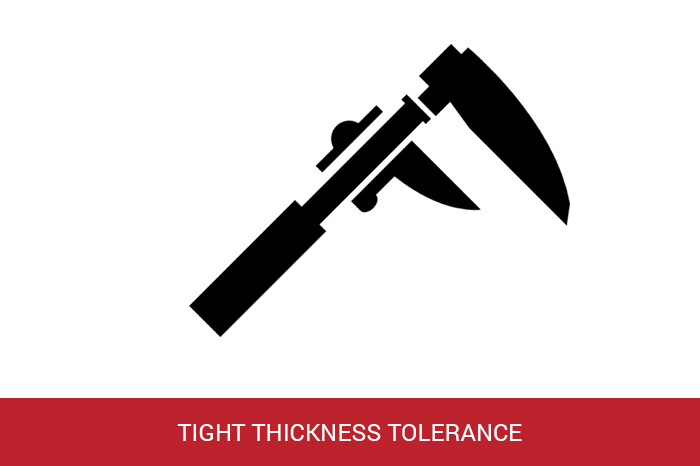 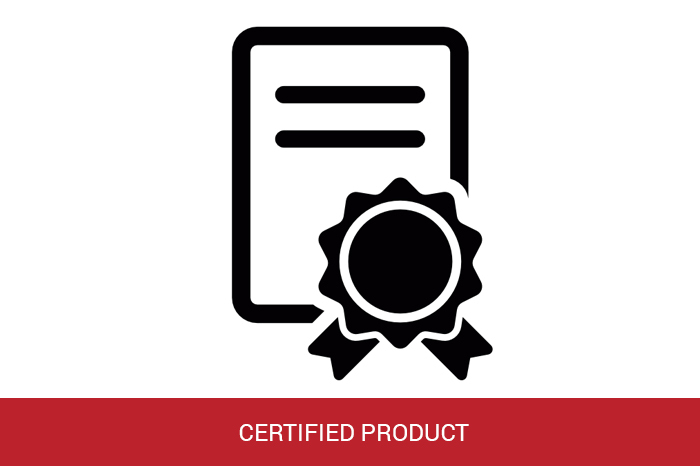 LIONPLY‘s superior properties and characteristics are a result of extensive on-site inspections to ensure our strict quality standards are met. 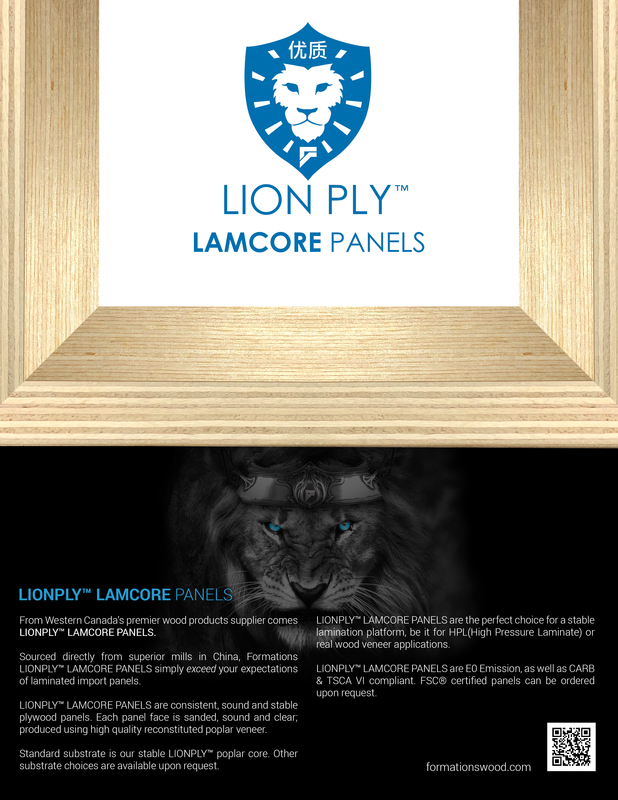 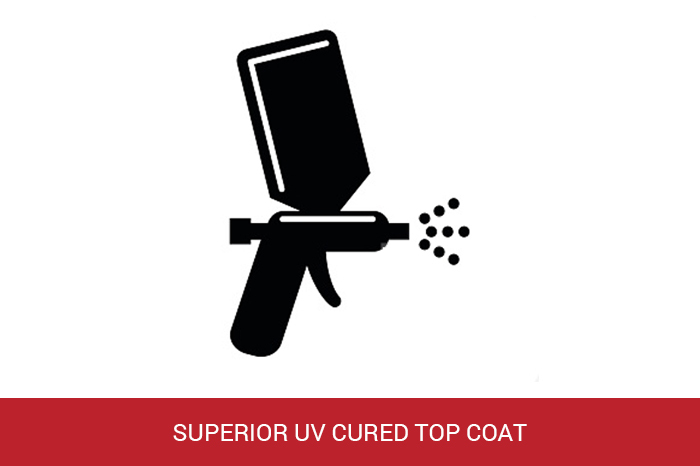 The final result is a stable, calibrated veneer core substrate with minimal voids or layer overlap, completed with top quality cabinet grade veneer that meets or exceeds HPVA standards.